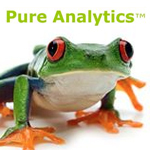 Pure Analytics™ is one of California’s most trusted cannabis testing laboratories. 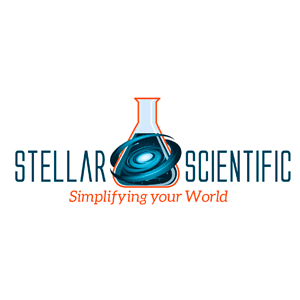 They provide fast, affordable cannabis potency testing and safety screening to the medicinal cannabis community with lab-validated results in an easy-to-understand format. Their cannabis lab services include analyses for cannabinoid content and potency level, detection of human and plant-pathogenic mold and fungus as well as detection of pesticides (including insecticides, fungicides and plant growth regulators). 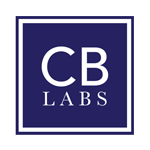 CB Labs, Inc provides quality, accurate, reliable medical marijuana testing in the San Francisco Bay Area with competitive prices, professional and fast response times. 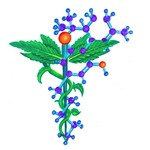 Herbal Elements Inc. is a potency testing company, based in Traverse, MI. They use the gas chromatography method when analyzing cannabis. 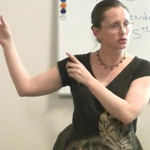 Although their original location has closed, the company is still conducting tests.